Located at the centre of Bardolino, the Welcome Travellers offers air-conditioned apartments with free WiFi. 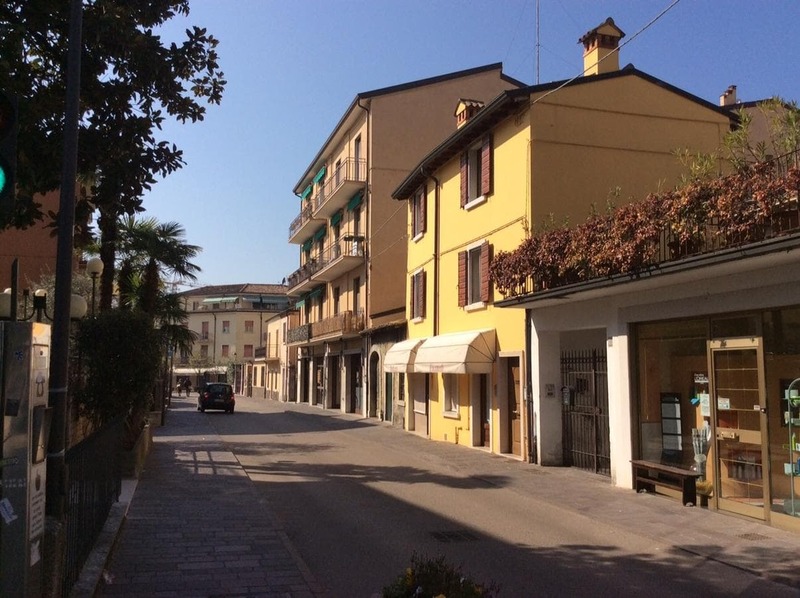 It is a few steps from San Zeno church, e 350 m from Lake Garda shores. Apartments at Welcome Travellers Bardolino include an outdoor dining area, washing machine and cleaning products. Each has 2 camere da letto, a bathroom and a kitchen. Some also feature a living room. The property is close to shops, restaurants and cafés. Parking is available in the surroundings, at extra charge.